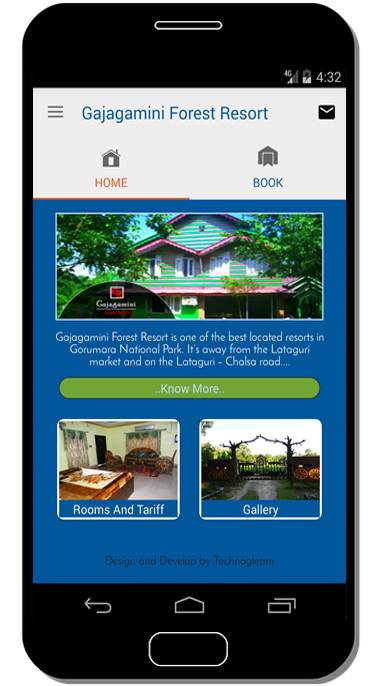 Mobile apps are a must-have for the rapid growth of your business. 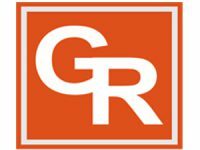 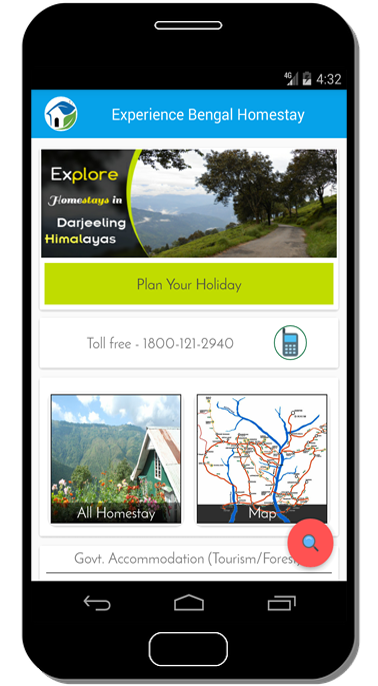 We are proficient in creating simple and user-friendly apps for all mobile platforms. 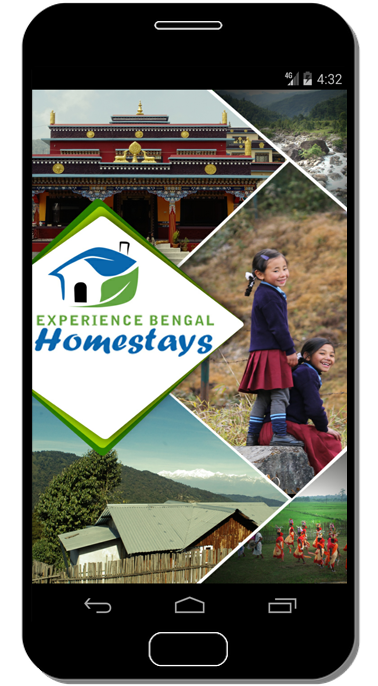 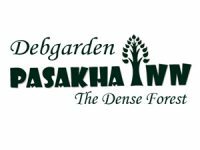 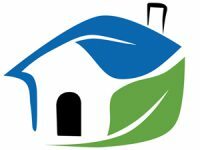 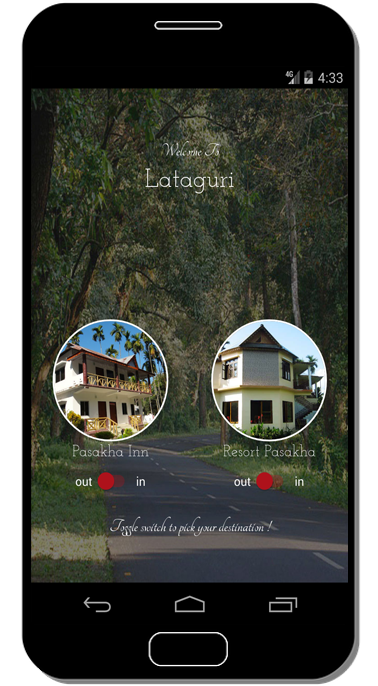 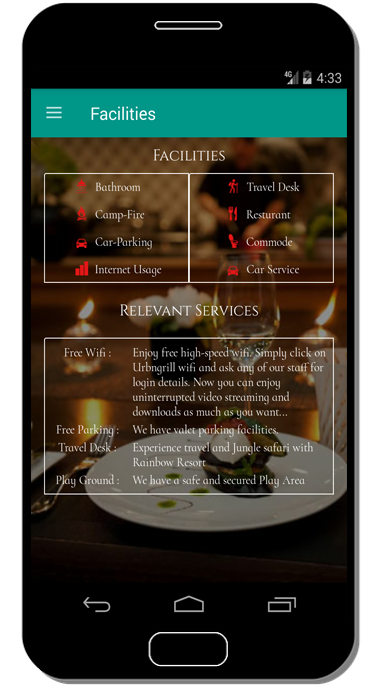 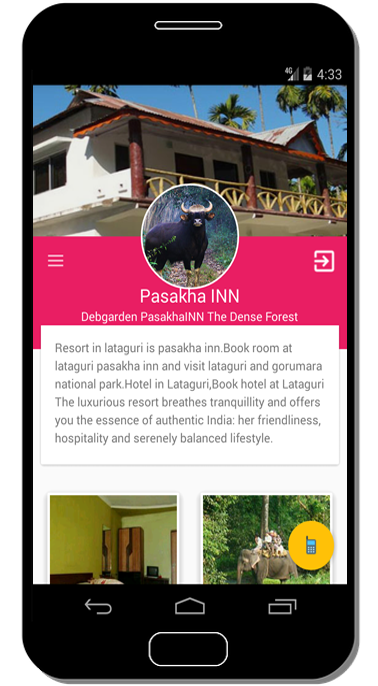 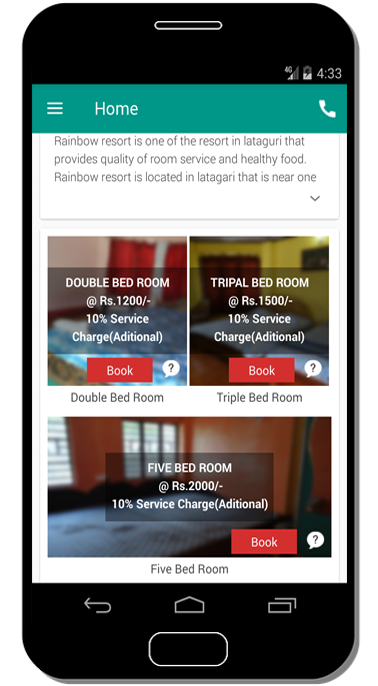 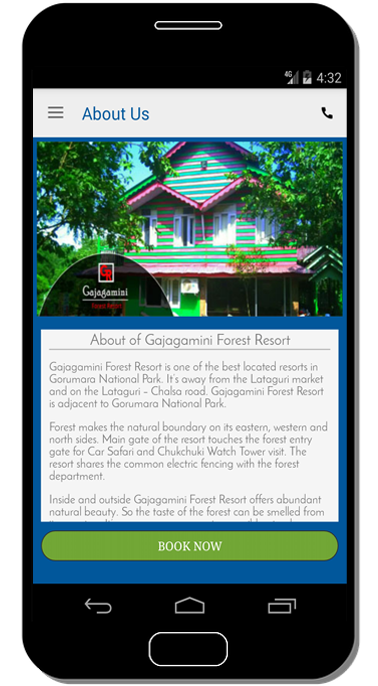 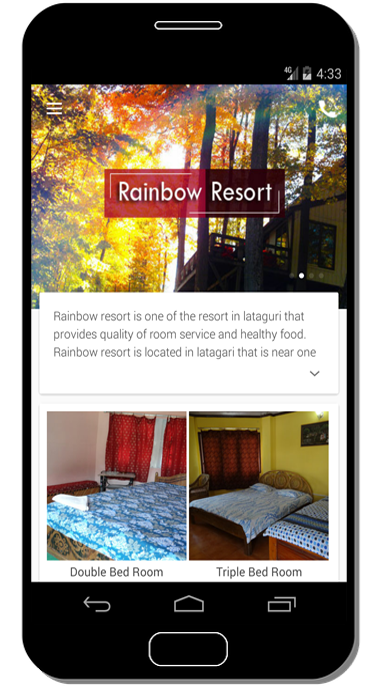 We have successfully created user-friendly mobile apps for the following companies- Experience Bengal Homestays, Rainbow Resort in Lataguri, Pasakha Resort in Lataguri.